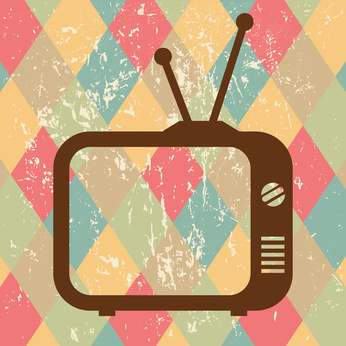 2014 is set to be a big year for social TV – though it’s impact has taken longer than some expected. Social media will be able to support communication and social interaction regarding watching TV and anything linked to TV programmes. Social TV is bound to be targeted by TV related advertising, because one of the biggest themes of social media sites is discussions about TV programmes. Twitter and Facebook have forged partnerships with media companies such as Nielsen, NFL and Comcast, and the next step will be ads appearing on social media which are highly relevant to what individual users are talking about. Social media use on mobile devices will also be one aspect that will be particularly targeted by advertising, with less clutter being of obvious appeal. Through social media, relevant ads to individuals will appear in real time, too. This entry was posted in News, Social Media and tagged 2014, Facebook, Media, News, Social, Social Media, The Year of social TV, TV, Twitter on October 18, 2013 by Pinnacle.